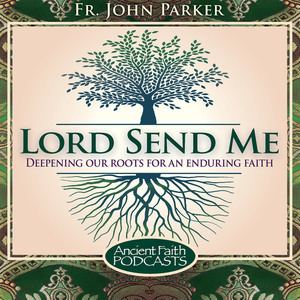 “Lord, Send Me!” is named for that beautiful passage in the Prophecy of Isaiah, chapter 6, wherein, when asked by the Lord, “Whom shall I send, and who will go for us?” the Prophet replies, “Here am I, send me!” In the podcast Send Me! 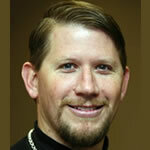 Fr John Parker shares his thoughts and reflections on evangelization—sharing the Good News—in North America. He encourages all listeners to share Isaiah’s bold humility to bear witness to the work of the One True God in their lives in word and in deed.